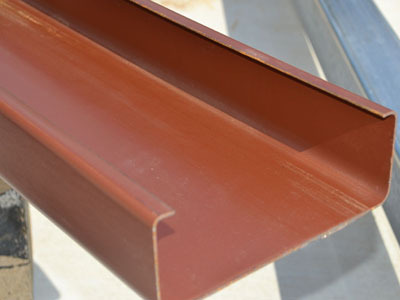 Domestic & import red iron cee purlin in 4″ 6″ 8″ sizes in stock. 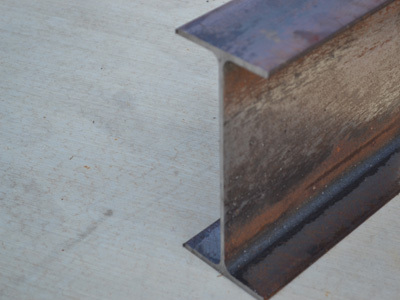 14 gauge 20′ 25′ & 30′ lengths in stock today! Other sizes available. Custom lengths welcomed. 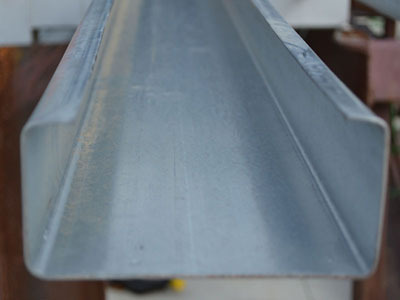 Cold-formed precisely from quality high tensile zinc coated steel, our purlins can be supplied cut-to-length for immediate erection upon delivery to avoid any fabrication and painting at site. Provides excellent rust-proof functionality. 14 gauge 20′ 25′ & 30′ lengths, 4″ 6″ & 8″ sizes in stock. Other sizes available. Custom lengths welcomed. 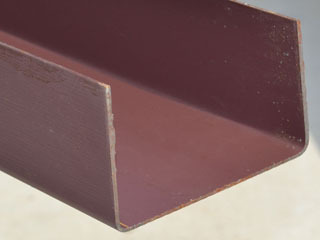 Sometimes called U-Channel, designed to work with purlin during the build process. 14 gauge 20′ 25′ & 30′ lengths, 4″ 6″ & 8″ sizes in stock. Other sizes available. Custom lengths welcomed. 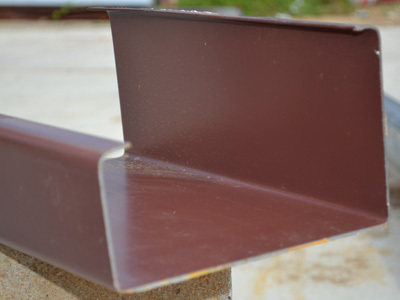 Designed to support the roof and wall panels. 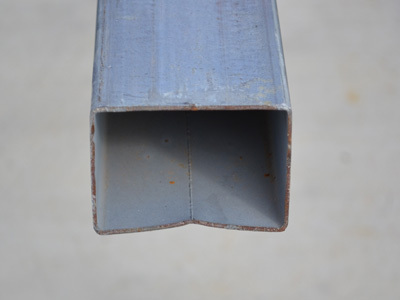 20′ 25′ & 30′ lengths, 6″ & 8″ sizes in stock. Other sizes available. Custom lengths welcomed. Special order depending on roof pitch. Premium building construction components with great prices! 6″ 8″ 10″ 12″ & 16″ sizes. Special order only, please call for availability. 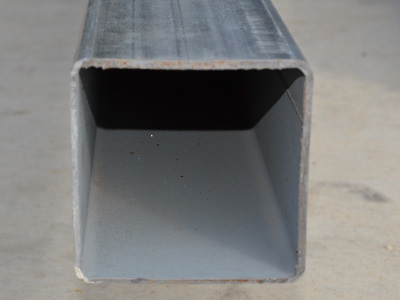 Standard length is 24′ and comes in 1″ 1-1/4″ 2″ 3″ & 4″ sizes. Other sizes available. Custom lengths welcomed. 24′ 2-3/8″ round tubing in stock today. Other sizes available. Custom lengths welcomed. 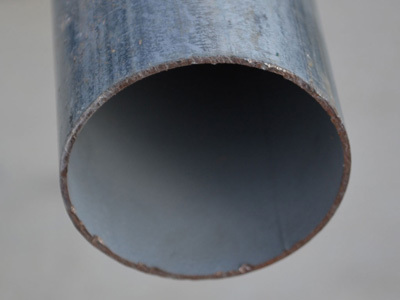 24′ 2″ X 3″ 14 gauge galvanized tubing in stock today. Other sizes available. Custom lengths welcomed. 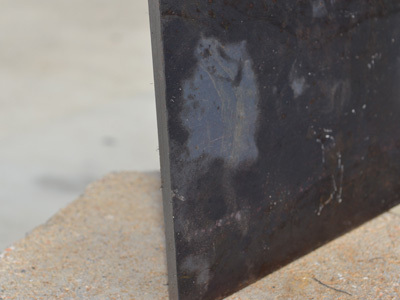 20′ 1/2″ X 6″ custom cut to your specifications.